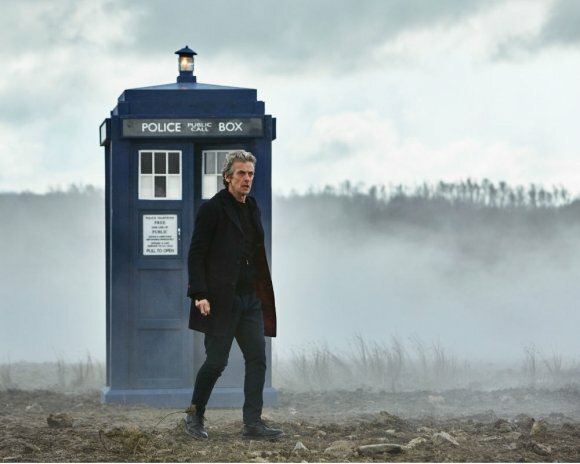 Fans of Doctor Who have been invited to create their own digital stories by the BBC. Season nine begins in September and as a warm up fans will be able to invent their own Time Lord tales using clips and pictures supplied by the Doctor Who team or video that they shoot on their phone, tablet or camera. This is all part of the BBC’s Make it Digital season. How-to videos and tools have been provided to help develop digital skills and encourage creative flare for the fan-made videos. Selected winners will be invited to the set to meet Peter Capaldi, encounter the Daleks, step aboard the TARDIS and see the real world of Doctor Who. The new season kicks off with a two-parter entitled The Magician’s Apprentice and The Witch’s Familiar, written by showrunner Steven Moffat and directed by Hettie Macdonald. Michelle Gomez will reprise her role as Missy (aka The Master) in the season première. Other guest stars this season include Game Of Thrones’ Maisie Williams and League Of Gentlemen‘s Reece Shearsmith. In the new season the Doctor and Clara embark on a journey that takes them to deadly alien planets, creepy underwater bases, Viking villages, a global Zygon uprising and through hidden alien dens, to the very end of time itself. Meeting monsters old and new, the Doctor will come face to face with Missy, a city of Daleks, deadly mercenaries called the Mire, terrifying ghosts and more.